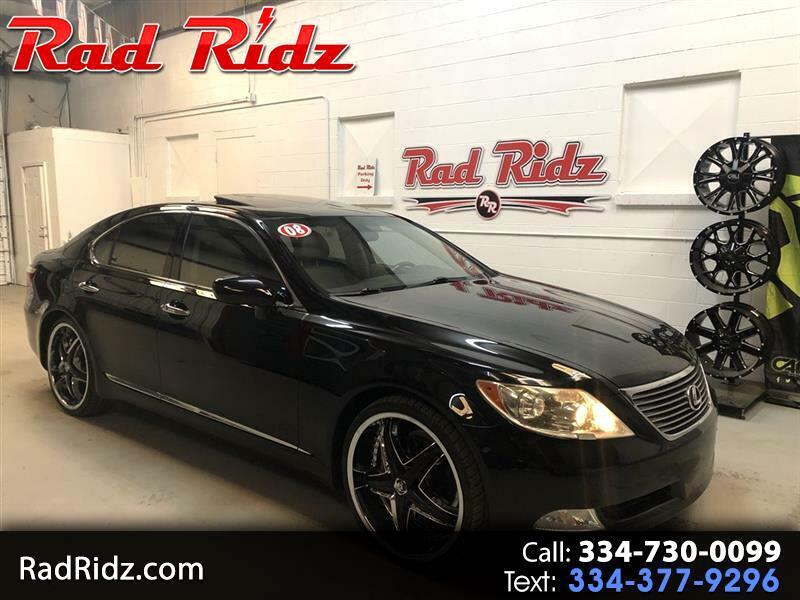 VERY NICE CUSTOM LS460 WITH BEAUTIFUL 22 DIABLO WHEELS AND TIRES AND NEW TINT.. THIS IS A NICE RIDE!! ONLY 2 OWNERS & CLEAN CAR FAX LEXUS LS460 LOADED UP... COME BY AND SEE US, FILL AN APP OUT ON OUR WEBSITE OR GIVE US A CALL. THANK YOU!